Hello! I am a male Christian comic illustrator, here on Scratch! The name comes from my real name (Cameron) and the word Comix! I added the - at the start just cause. RIP Stan Lee. You will be missed. Q: Why haven't I done much? A: No ideas, not much activity, and no motivation. Check my IRL friend: @Strike-! 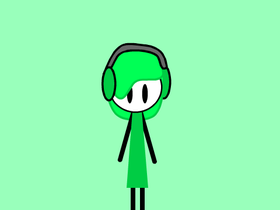 Check out @-Beta, He's an upcoming animator! An OC for my friend!